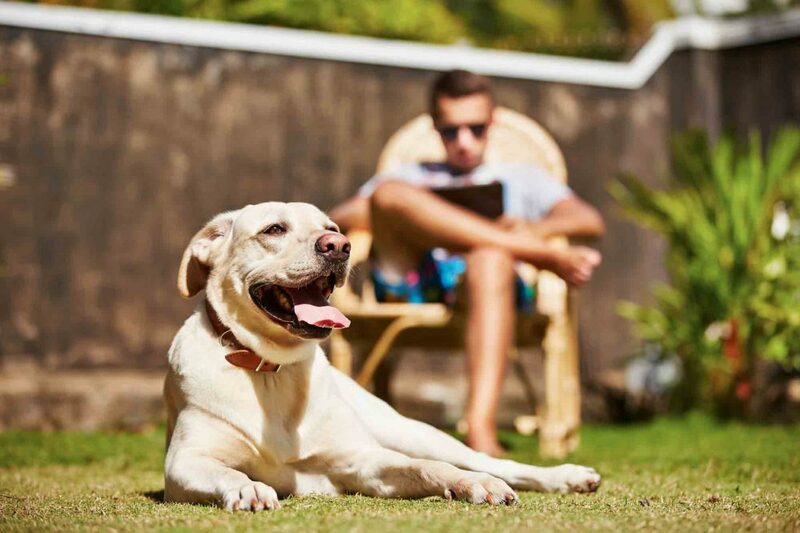 Sharing your life with a pet can be a deeply satisfying experience, one that can be enhanced if you are the owner of a laid-back, behaved, and independent dog or cat. Everyone loves a dog who isn’t constantly jumping up and is satisfied to rest in the same room as his or her owner, or a cat who enjoys the occasional snuggle without constantly meowing for food or company. But are these pets actually easier to care for than their needier counterparts? Understanding basic pet care is important, whether you have an exuberant Labrador or a mellow tabby, Your team at Beverly Hills Veterinary Associates is here for you every step of the way as you figure out the best way to care for your independent pal. While the term “natural” appeals to most of us, the push for more natural ways to care for our pets isn’t always in the best interest of our four-legged pals. Things like arsenic and opium are natural, but that doesn’t make them safe for a dog or cat. 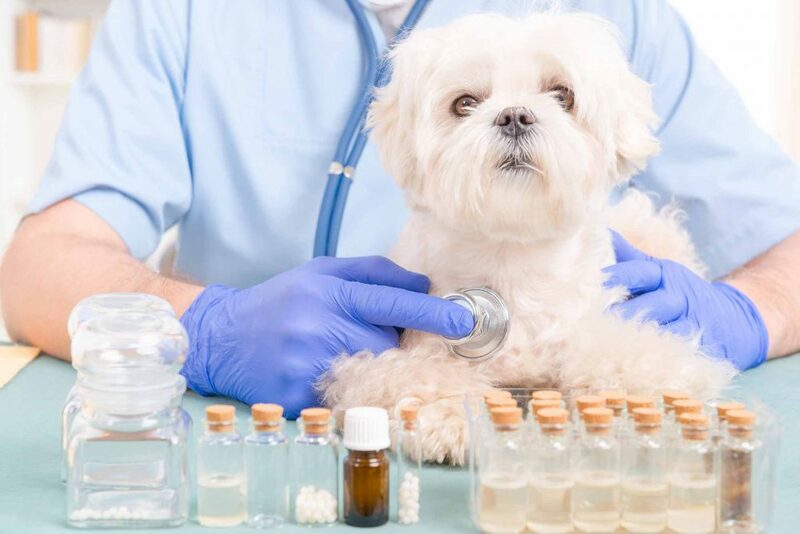 Homeopathic pet remedies are often ineffective and, in some instances, harmful. Beverly Hills Veterinary Associates wants to be sure that you have all of the information so that you can care for your pet in the safest and most effective way possible. Boating the waterways is a bona fide Michigan tradition that’s a cure-all during the summer. From fishing boats and kayaks to pontoons and motor yachts, you can expect to see the lakes hopping with activity this time of year. You may prefer the smaller lakes, or perhaps you’re ready to tear up Erie, Huron, or Michigan. Whatever the case, if Fido plans on accompanying you on the water, make sure you have the following dog water safety guidelines in place. Everyone loves to swim in the summer, and dogs are no exception. 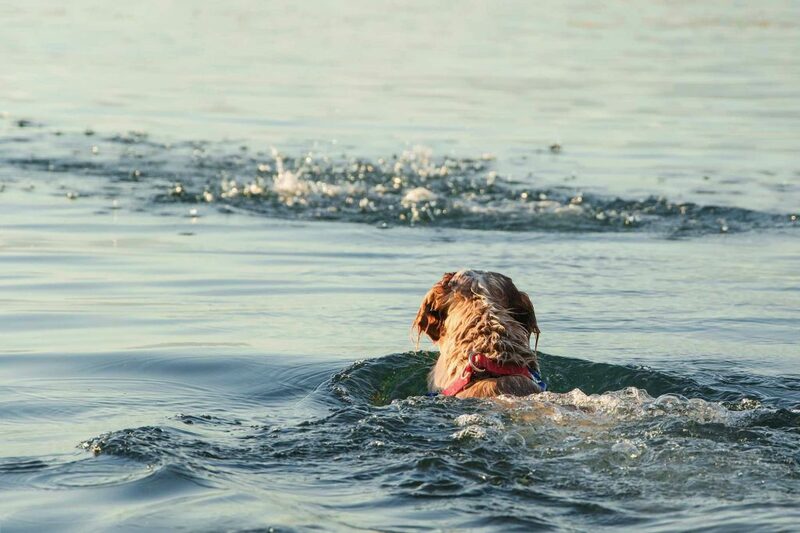 Whether splashing around or doing the “doggie paddle” in deeper water, it’s critically important to have eyes on your dog the entire time he or she is near water of any depth.